"The aircraft returned and landed safely in Orlando," the FAA said in a statement, adding that no passengers were on board the aircraft, which was being transferred to Victorville, California for storage. 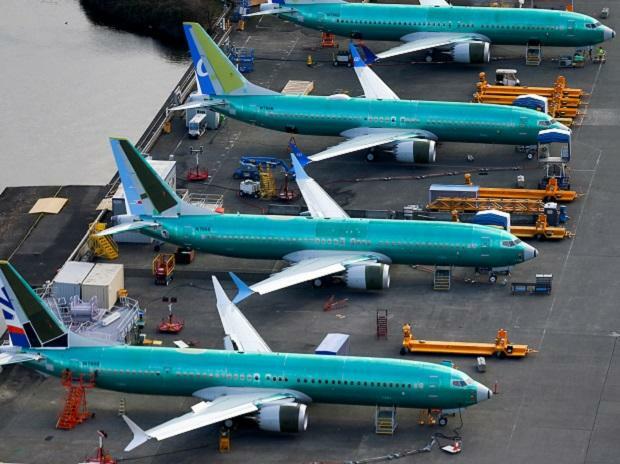 "The FAA is investigating," added the agency, which grounded the Boeing 737 MAX on March 13 following two deadly accidents involving Ethiopian Airlines and Lion Air but continues to allow the planes to be ferried from airport to airport. Southwest said the plane experienced an engine problem "shortly after takeoff." "The crew followed protocol and safely landed back at the airport" around 3:00 pm (1900 GMT), spokesman Chris Mainz said. "The Boeing 737 MAX 8 will be moved to our Orlando maintenance facility for a review." It was the latest setback for Boeing's flagship narrow-body plane following October's Lion Air crash and the Ethiopian Airlines accident earlier this month, which together killed 346 people. A Senate Commerce Committee panel will hold a hearing Wednesday to question FAA Acting Administration Daniel Elwell and Transportation Department Inspector General Calvin Scovel The officials are expected to face questions from lawmakers on the FAA's certification of the 737 MAX and whether regulators have become too cozy with the company, and fast-tracked some approvals.